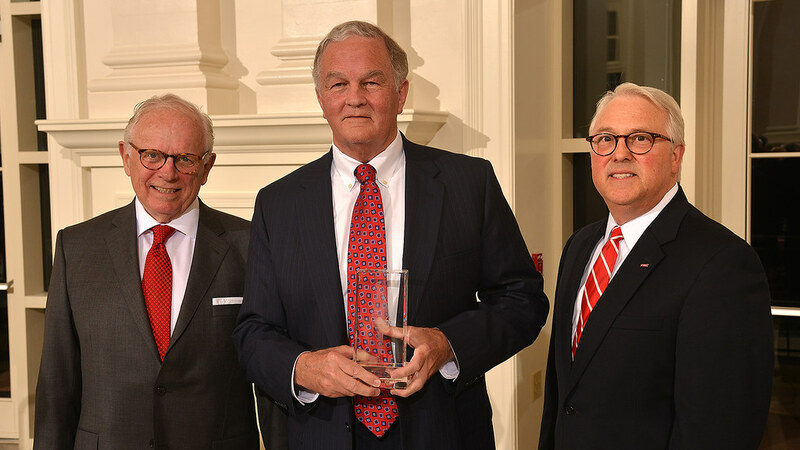 Stephen P. Zelnak Jr., center, was presented the 2016 Godwin Award by Chancellor Randy Woodson and Jerry Jackson, chair of the Foundation Board of Directors. 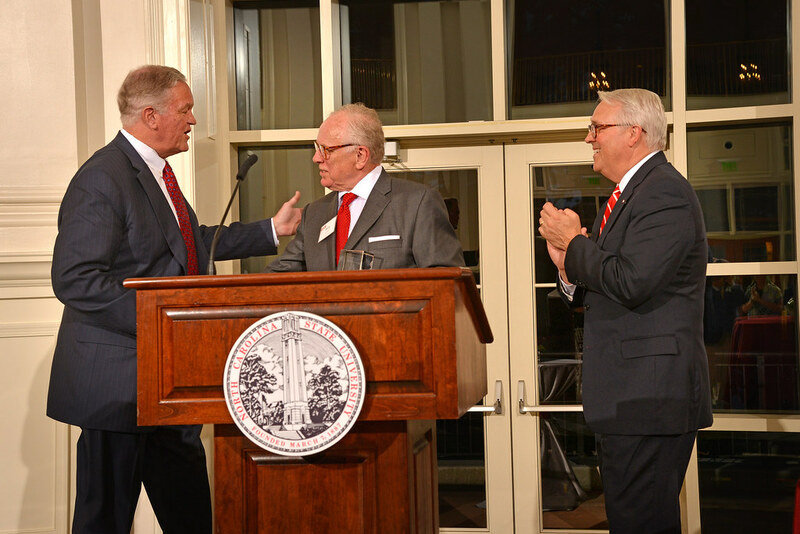 When Stephen P. Zelnak Jr.’s job brought him to Raleigh in 1982, one thing was clear. 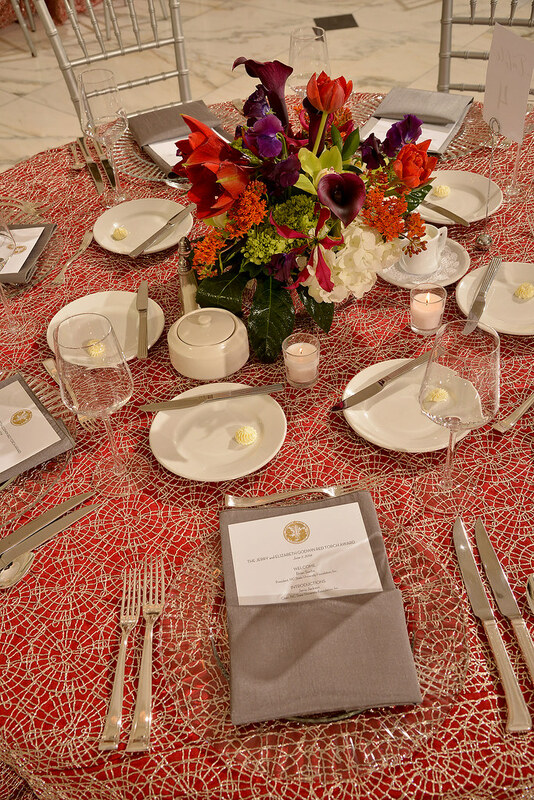 His choice? 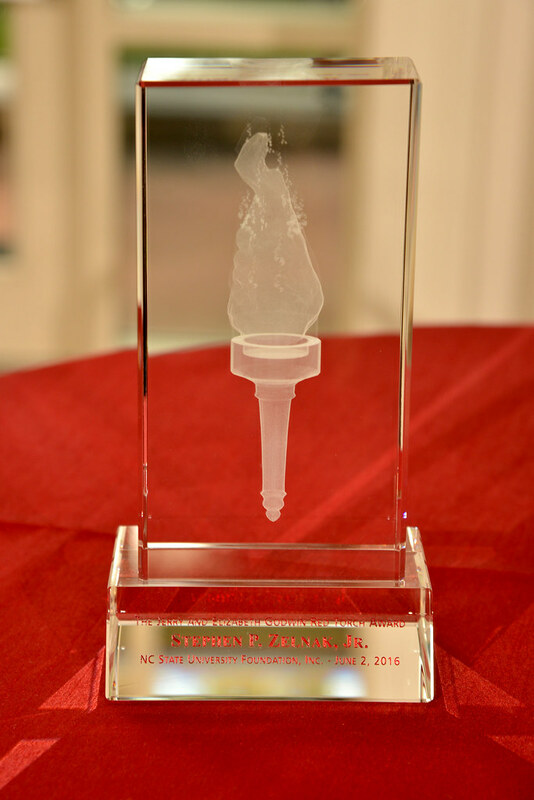 NC State University. 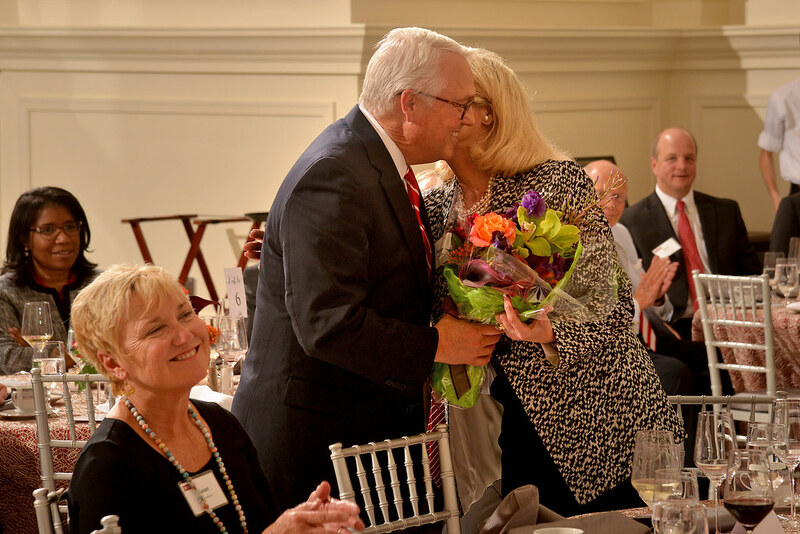 Zelnak and his wife, Judy, have since established themselves among the university’s most generous and committed friends. 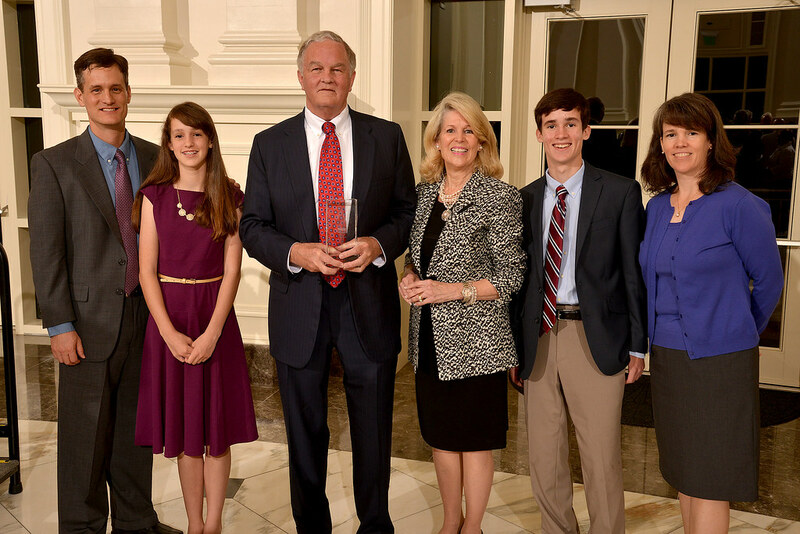 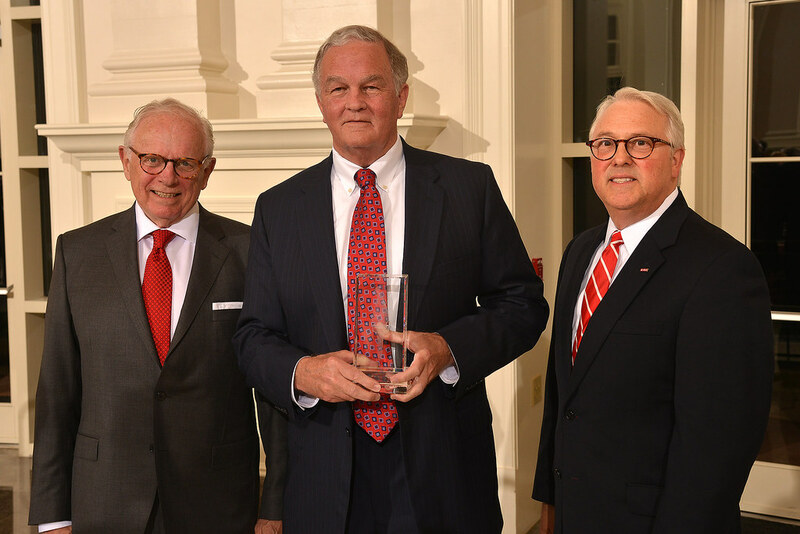 On June 2, Steve Zelnak was honored with the 2016 Jerry and Elizabeth Godwin Red Torch Award in recognition of his impact at NC State. 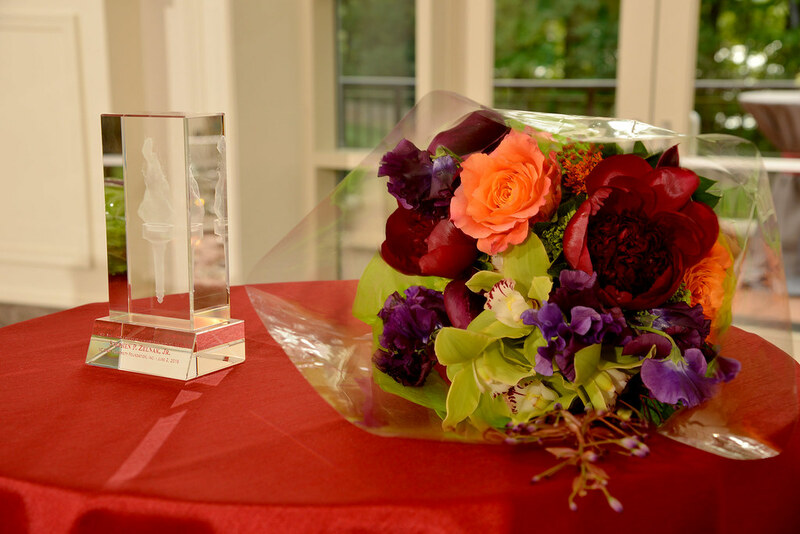 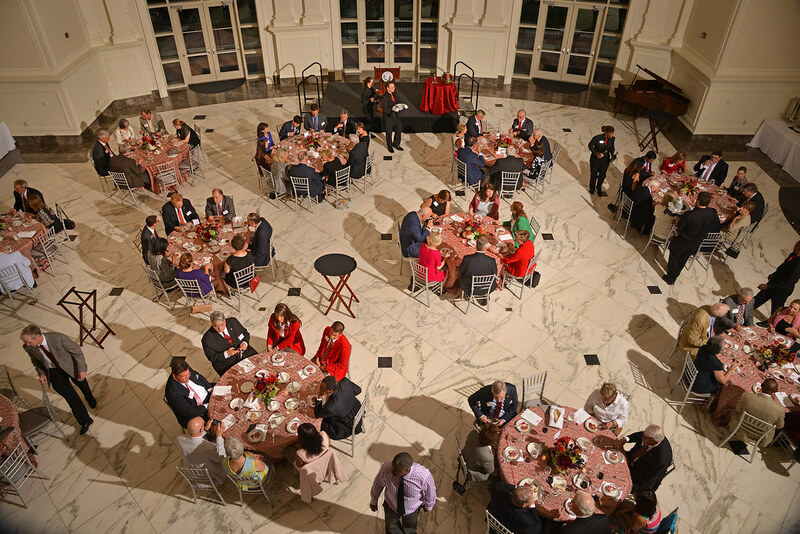 The award is given annually by the NC State University Foundation in appreciation of individuals or families that have volunteered with leadership, dedication and distinction to advance the university and to further the foundation’s mission. 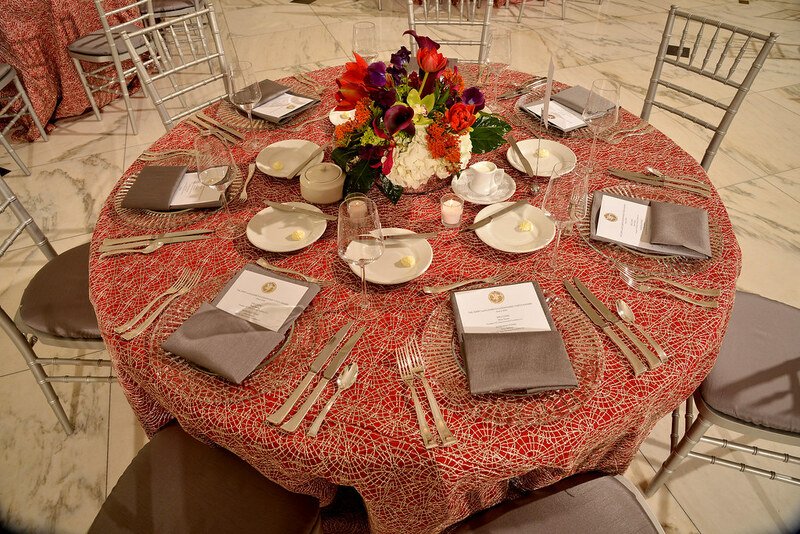 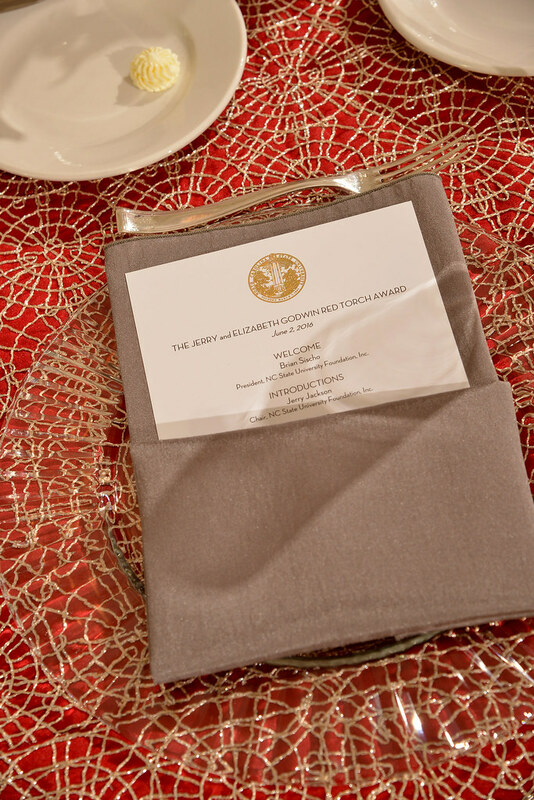 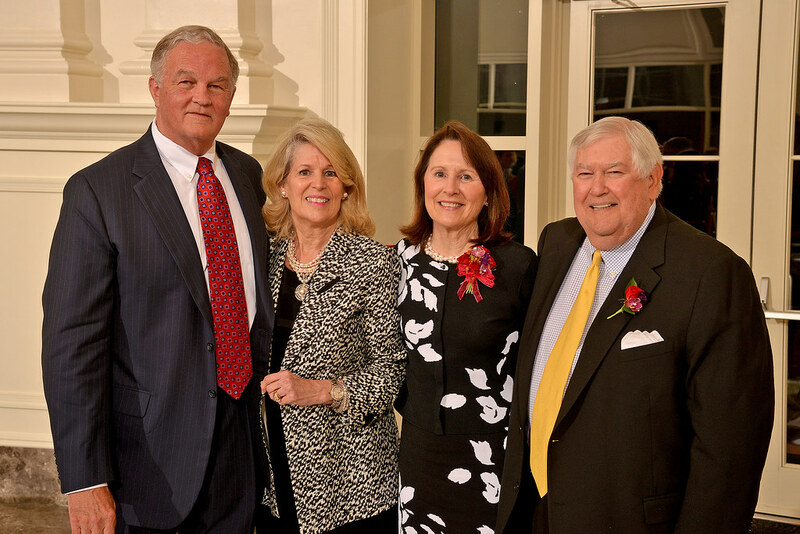 In 2007, Jerry and Libby Godwin established an endowment for the award program. 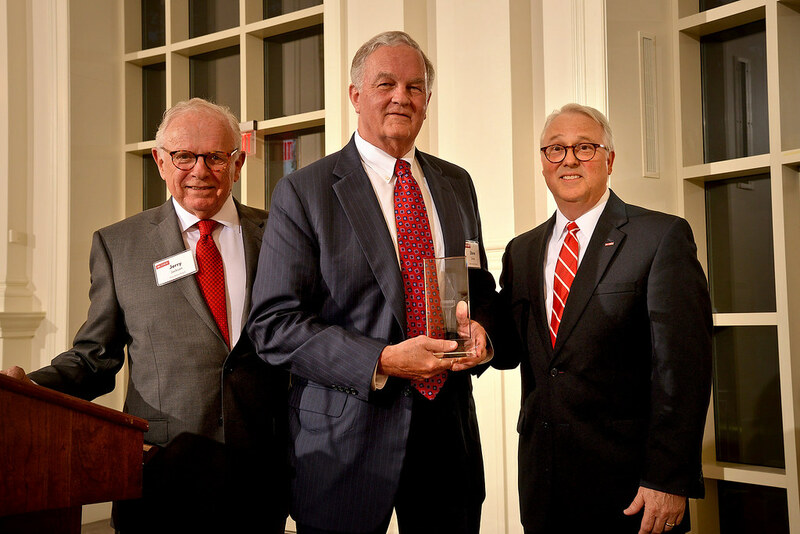 Chancellor Randy Woodson and Jerry Jackson, chair of the NC State University Foundation Board of Directors, presented Zelnak with the award during a dinner at the Dorothy and Roy Park Alumni Center. 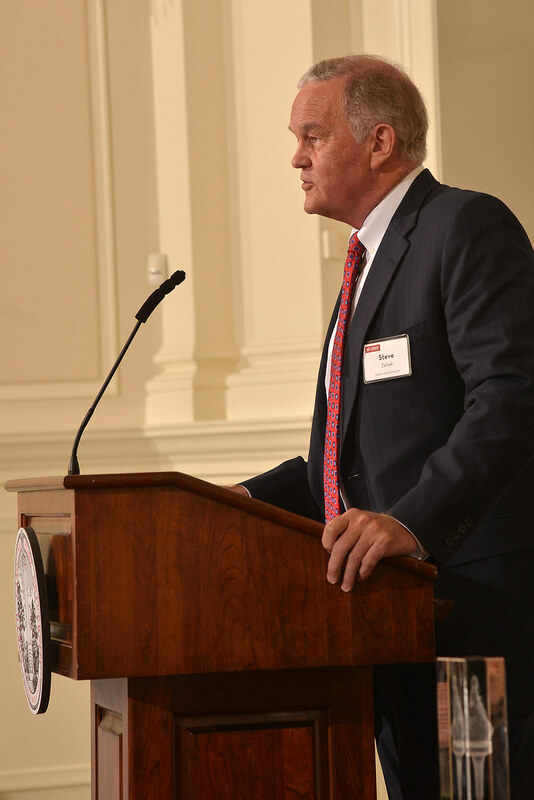 “It’s a privilege to be a part of the Wolfpack family,” Zelnak said, adding that he is excited for the university’s future. 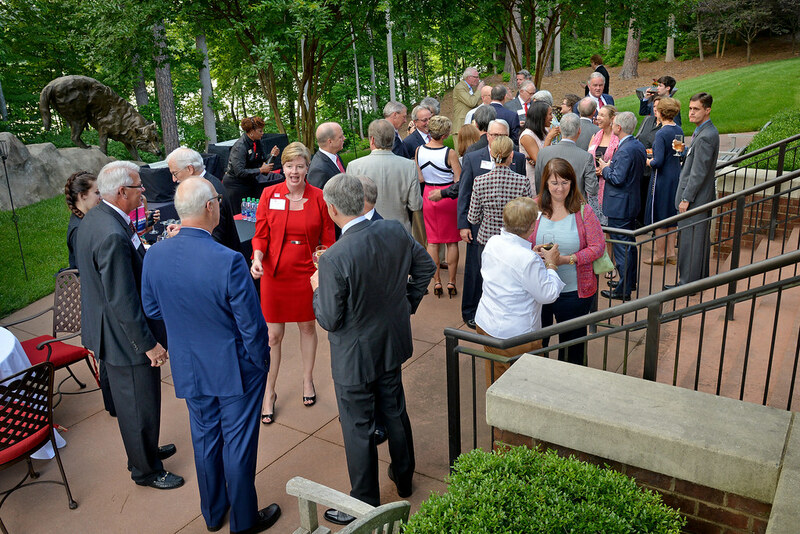 NC State’s think and do mantra distinguishes the university among other institutions, according to Zelnak. 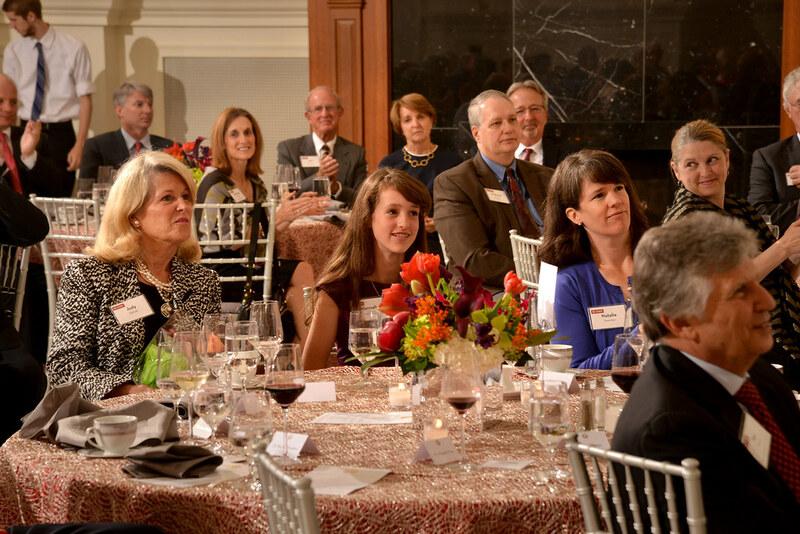 Zelnak earned a bachelor’s degree from Georgia Tech and master’s degrees from the University of Alabama-Huntsville and the University of Alabama-Birmingham. 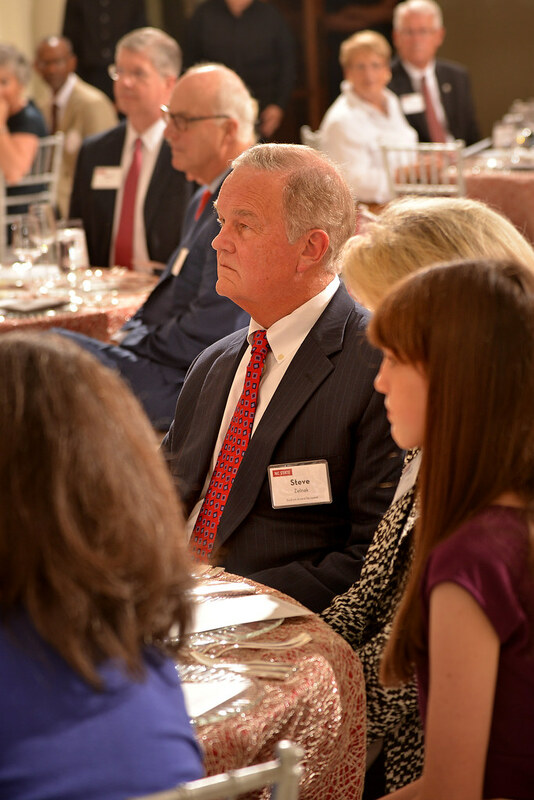 He was CEO of Martin Marietta Materials from 1993 until 2010 and served as the company’s non-executive chairman until 2014. 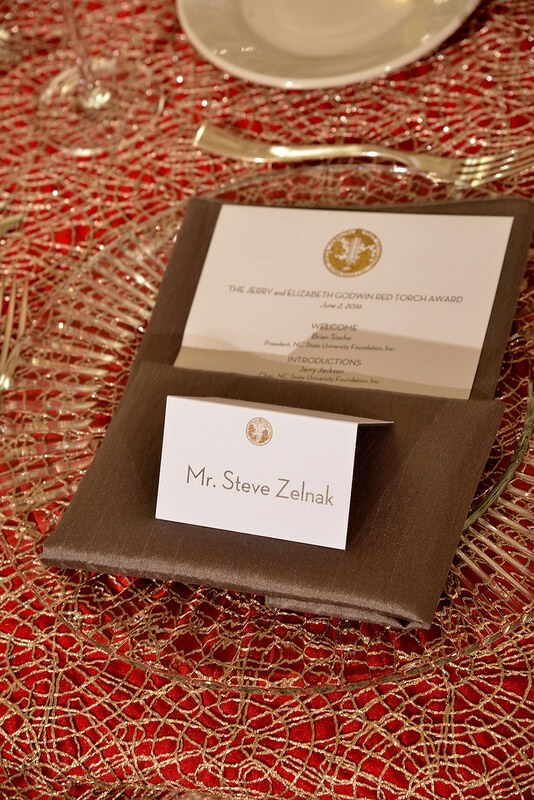 Zelnak was responsible for taking the company public on the New York Stock Exchange in 1994. 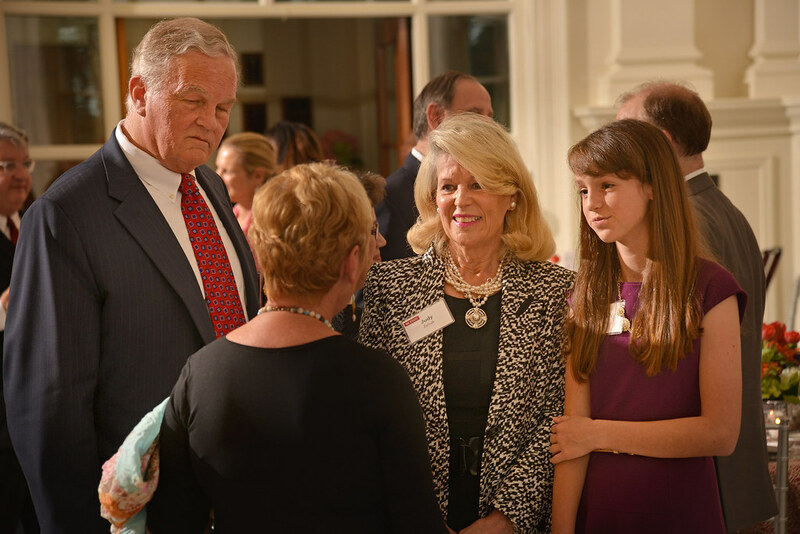 At NC State, the Zelnaks established the Stephen P. Zelnak Jr. Dean’s Chair in the Poole College of Management in 2014, the university’s first named dean’s chair. 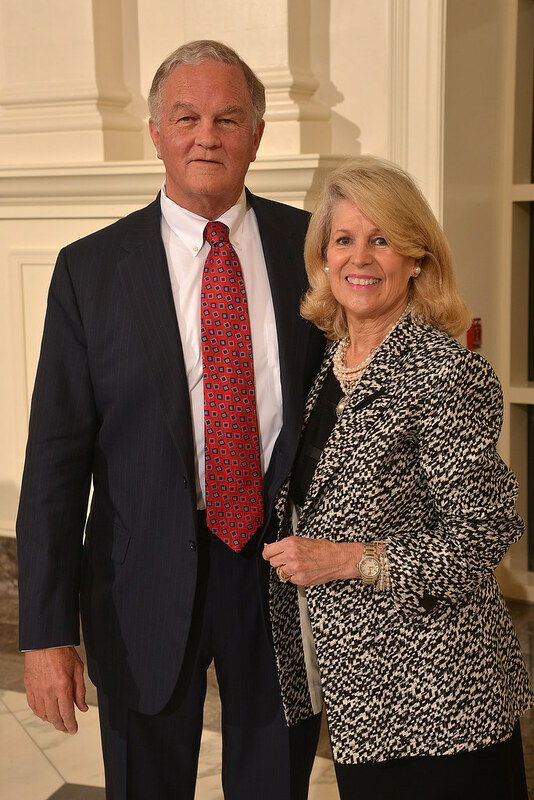 In 2007, the couple established the Zelnak Term Professorship, also in the Poole College. 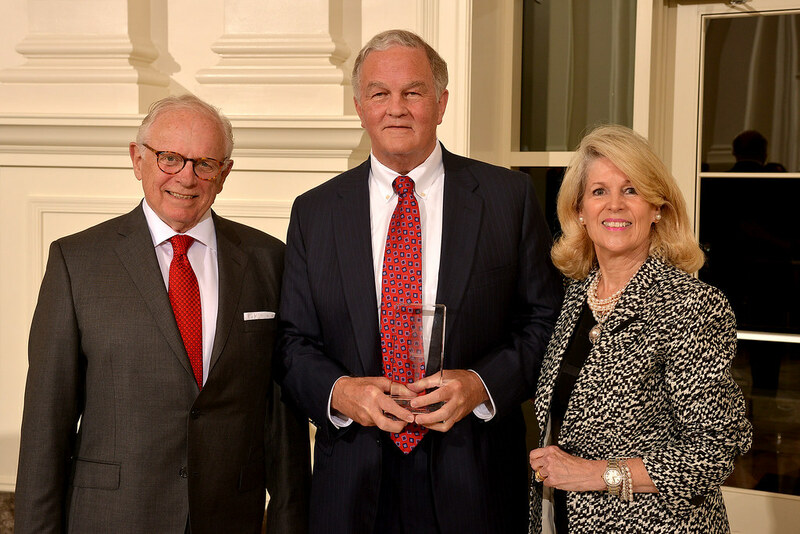 Steve Zelnak was recognized as the Poole College’s Person of the Year in 2010 and has served on the college’s Advisory Board since 2001. 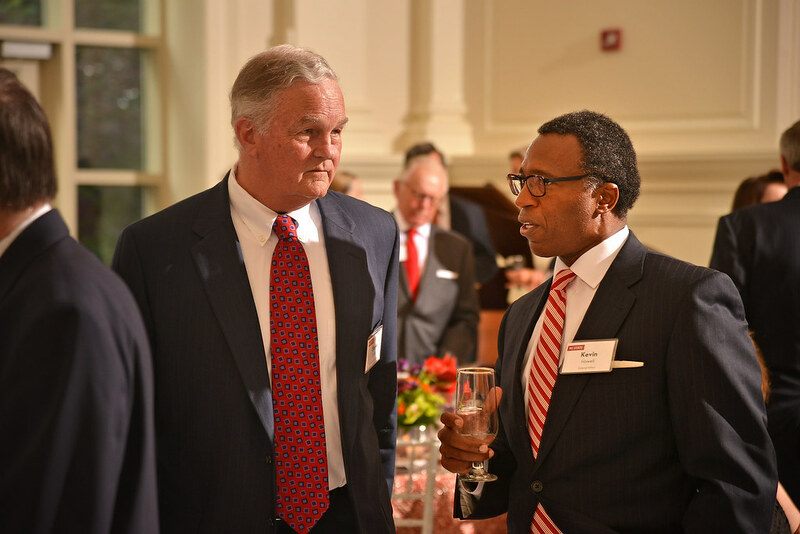 He previously served on the university’s Board of Visitors, NC State University Foundation Board, the Development Board and the College of Sciences Foundation Board of Directors. 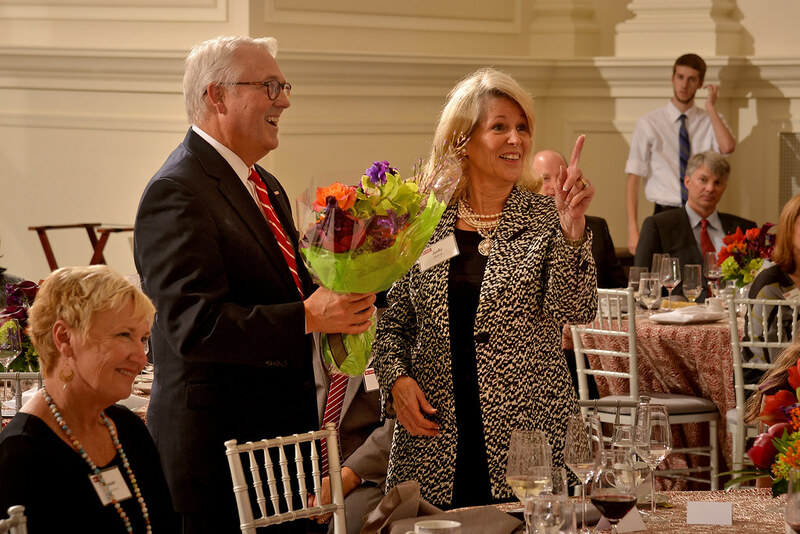 The Zelnaks are generous members of NC State’s Charles William Dabney Lifetime Giving Society,the R. Stanhope Pullen Society and the Chancellor’s Circle. 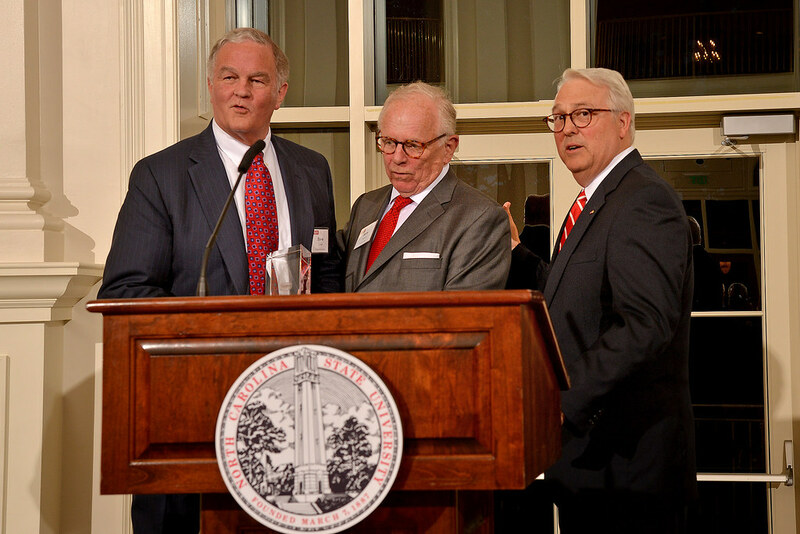 Woodson thanked the Zelnaks for their continued dedication to NC State and spoke about the importance of supporting outstanding faculty. 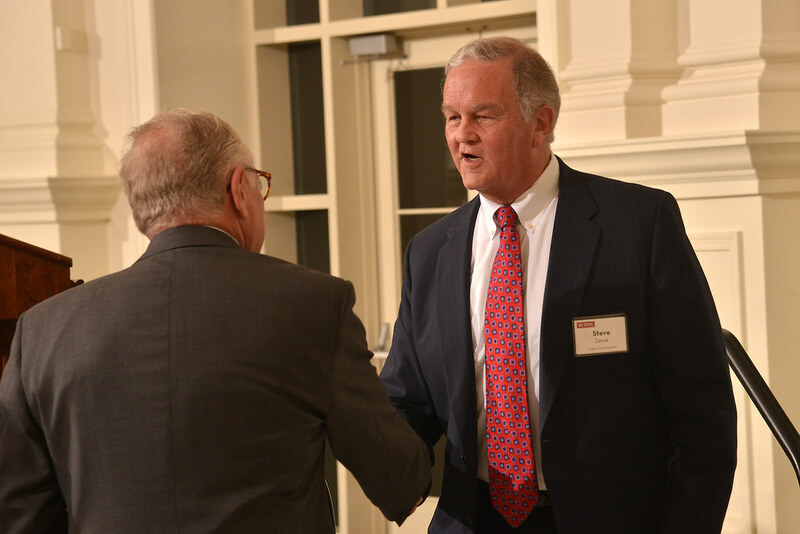 He also noted some of the university’s recent accolades — including dramatic improvements in rankings for several Poole College programs. 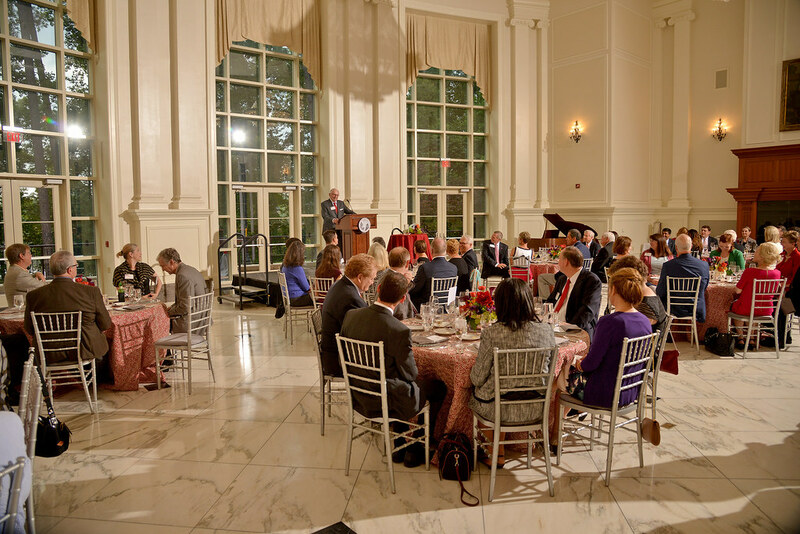 The college’s undergraduate programs, for instance, leaped 39 spots in Bloomberg Businessweek’s rankings this year, landing in the top 50 for the first time.